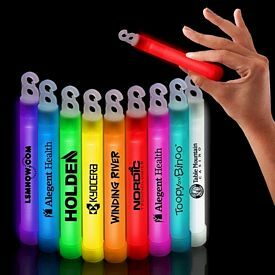 If you are looking for exciting new products for promoting your company, then look no further than our customized glow toys and promotional light-up toys. 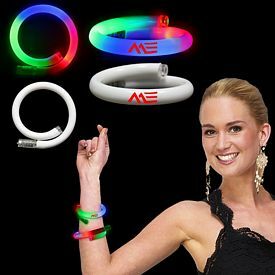 With our variety of promotional glow toys and custom light-up toys, you’ll be able to advertise in new ways and attract new customers. 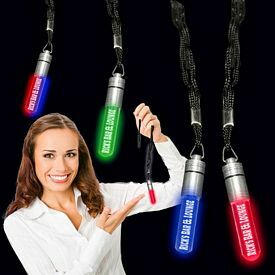 Not only are these promotional toys unique, they are affordable, too. 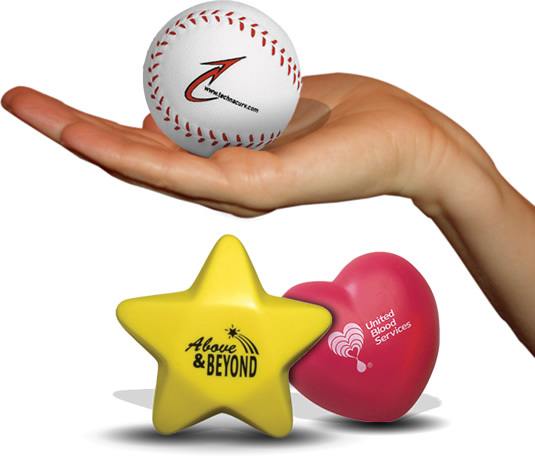 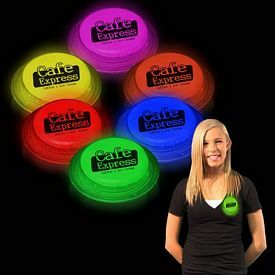 Our customized light-up toys and logo glow toys are great for advertising at nighttime events. 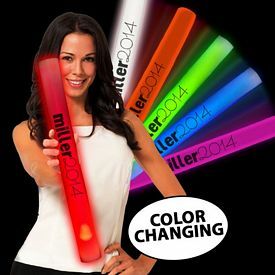 You can pass out items like our logo glow sticks and custom glow beach balls to the crowd. 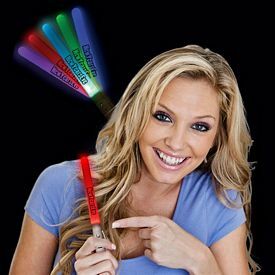 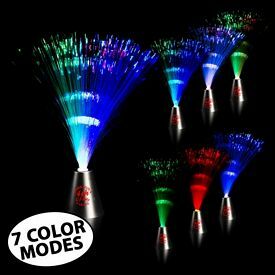 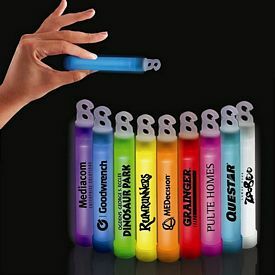 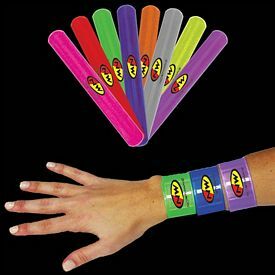 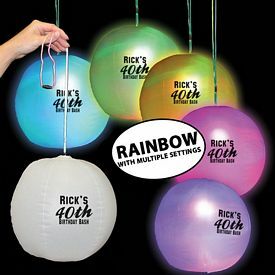 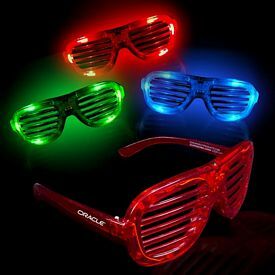 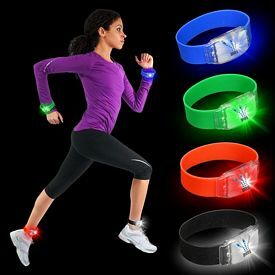 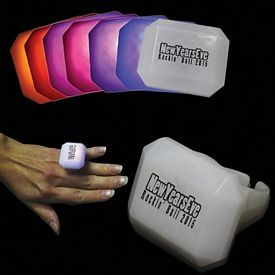 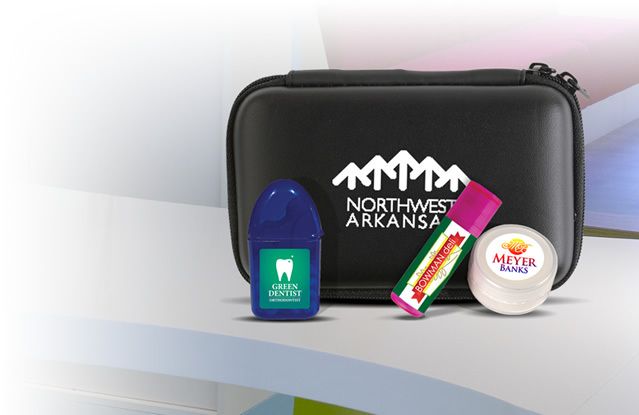 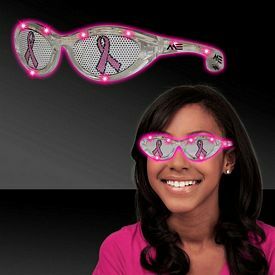 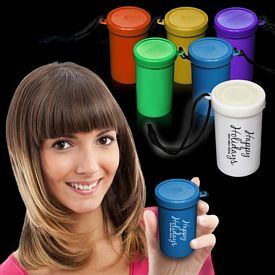 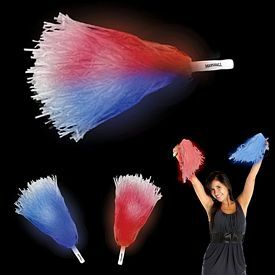 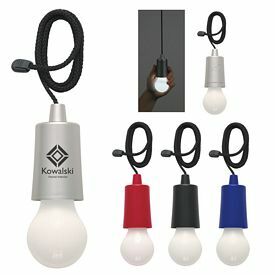 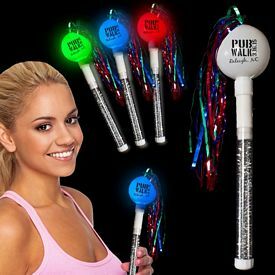 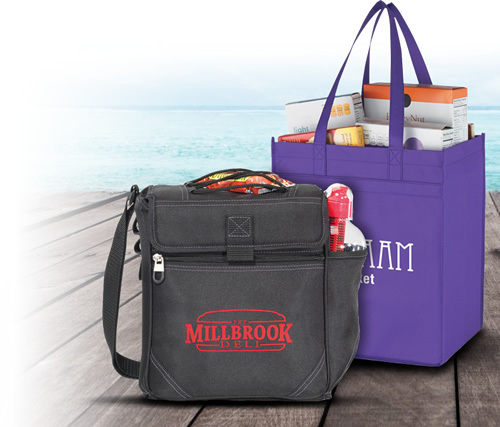 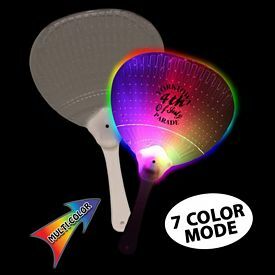 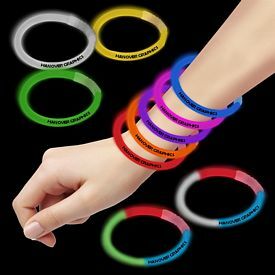 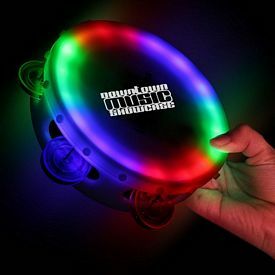 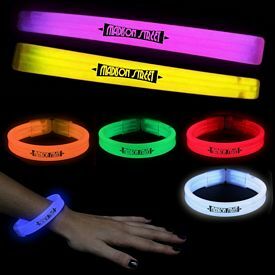 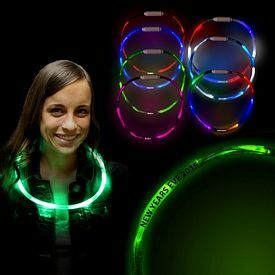 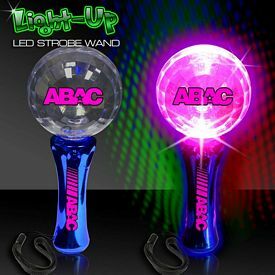 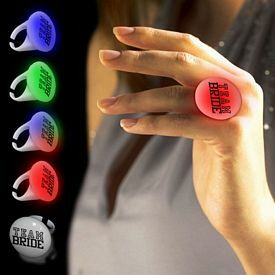 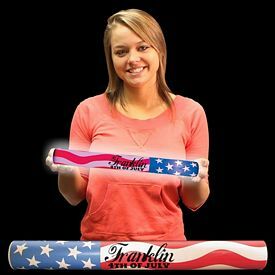 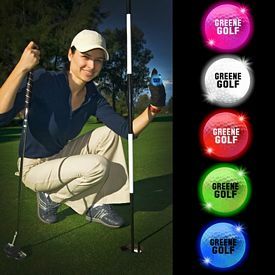 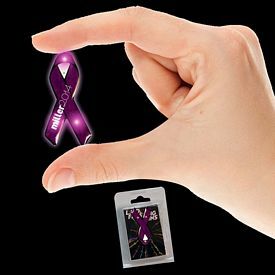 These promotional glow items will be fun for the crowd, and they will help give your company exposure. 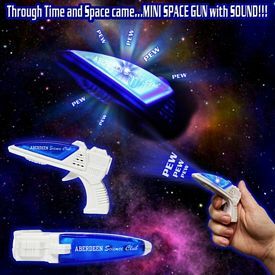 Logo light-up toys are fun for people of all ages. 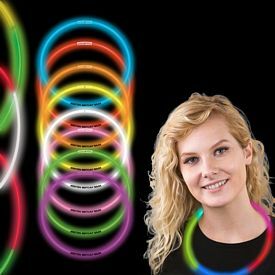 Make sure that you have a noticeable design on these custom glow toys, so that people will remember your company’s name after the event is over. 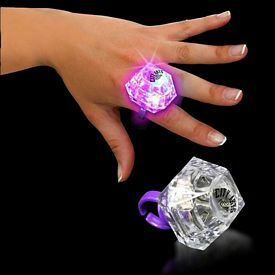 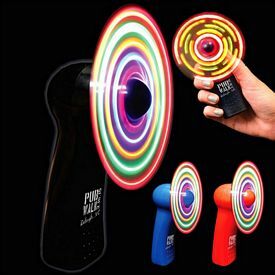 Our promotional light-up toys and customized glow toys are fun products to advertise with. 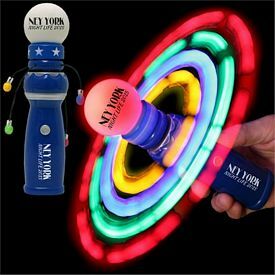 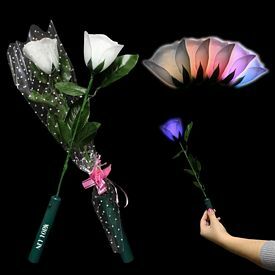 These custom light-up toys can be used at nighttime festivals and events. 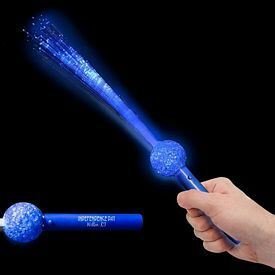 For example, you can hand out our imprinted glow wands at a holiday firework shows. 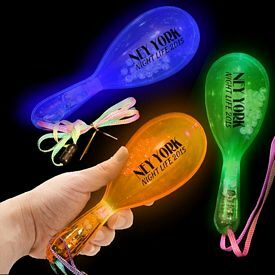 You can even order these customized glow toys and resell them at nighttime events. 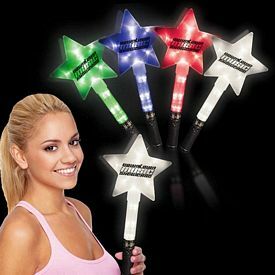 With our low prices, you can order these custom light-up toys in bulk and be ready for any promotional event. 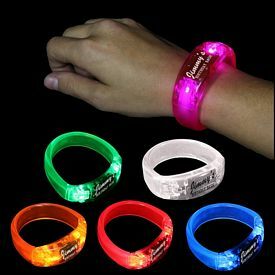 The more imprinted light-up toys you order at once, the cheaper they become. 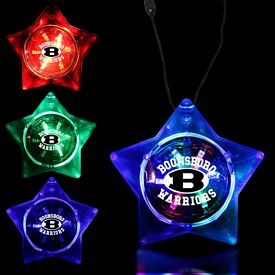 Take a look through our website to learn more about all of our logo light-up toys and custom glow toys. 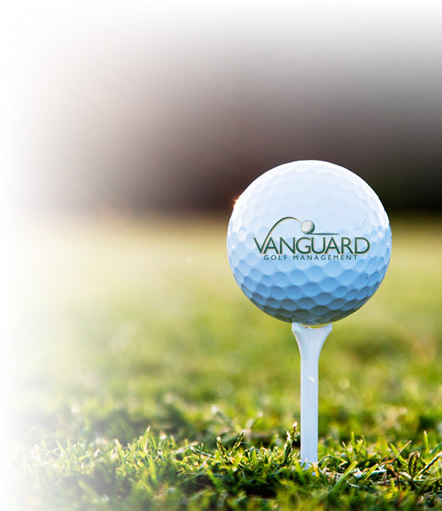 If you have questions, just give us a call. 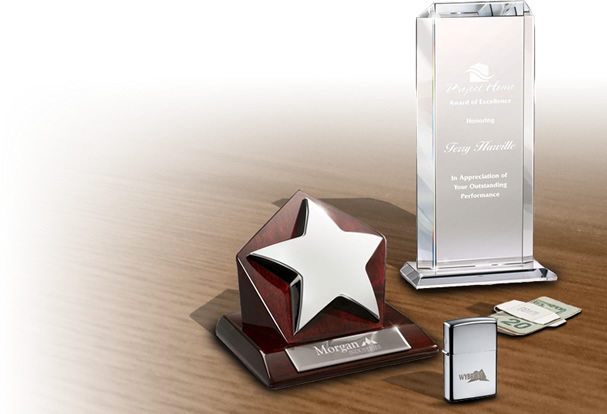 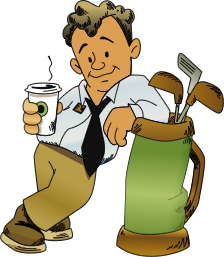 We will do our best to help answer any questions that you may have. 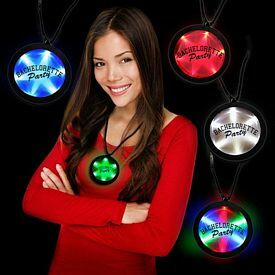 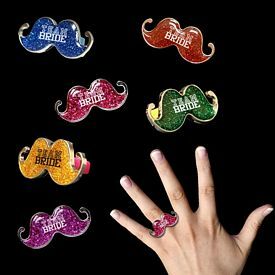 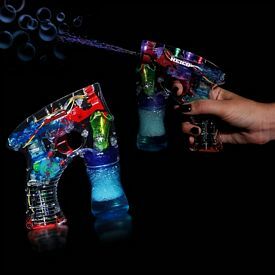 We will be there to help you throughout the entire process of ordering your customized light-up toys. 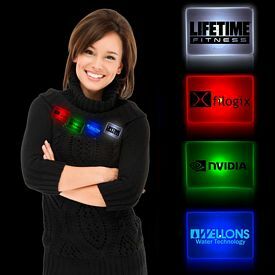 Don’t forget that we never charge any setup fees on our products, and we also offer a price match guarantee. 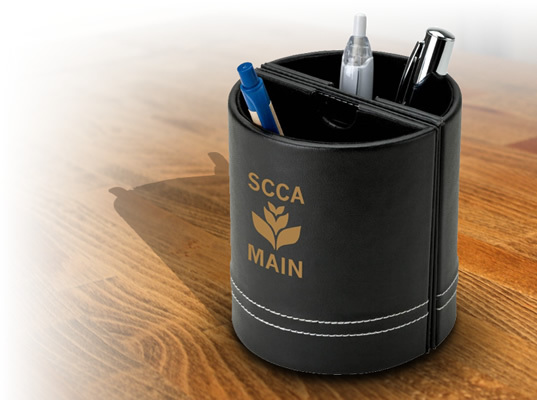 These features will help make your promotional investment even more affordable. 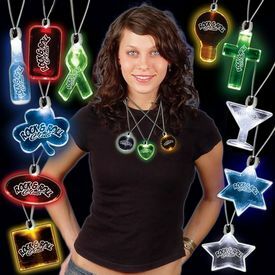 Order you imprinted glow toys and promotional light-up toys today.